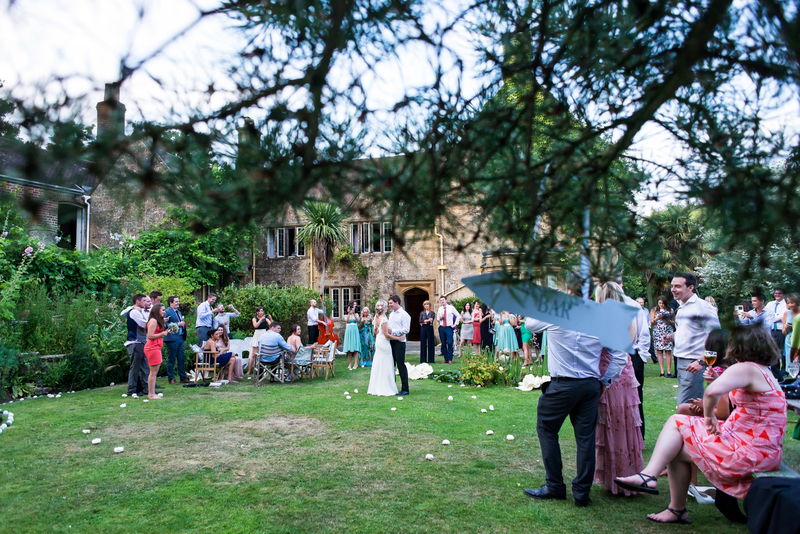 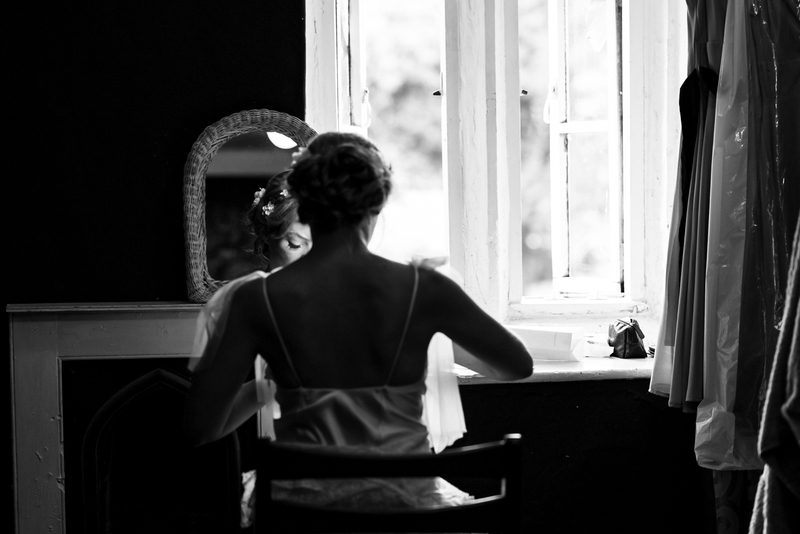 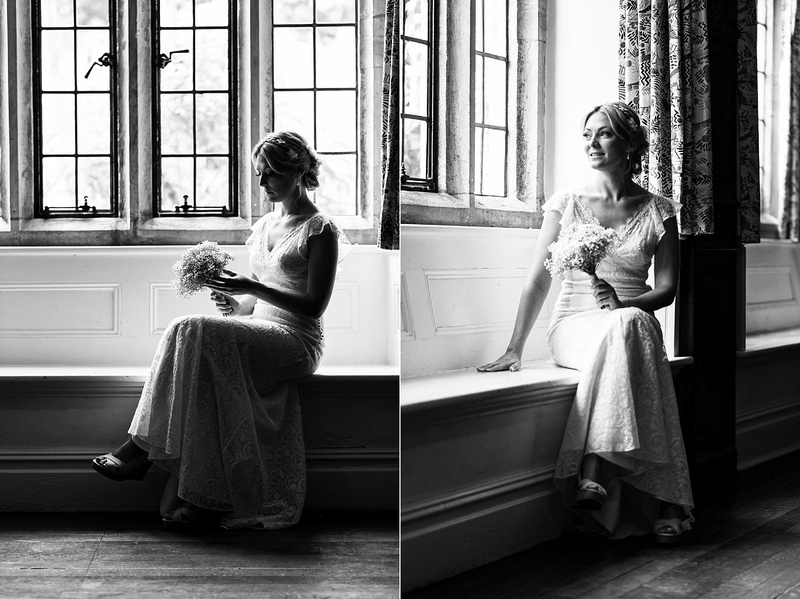 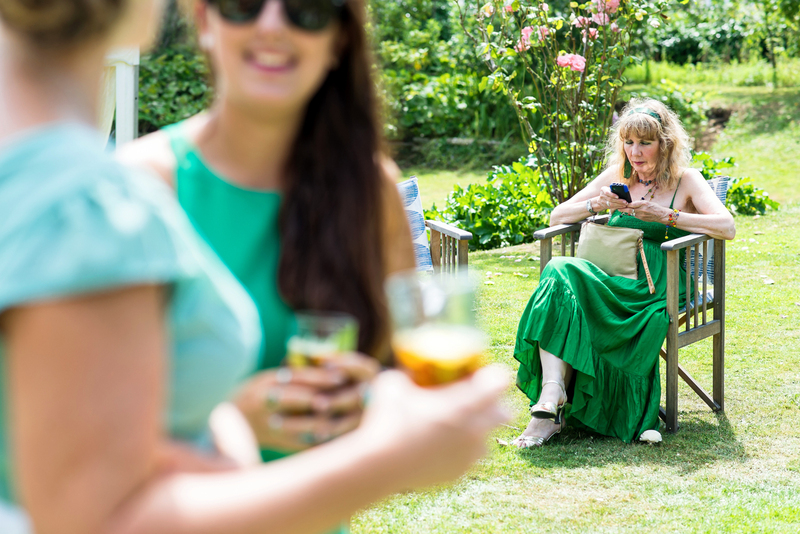 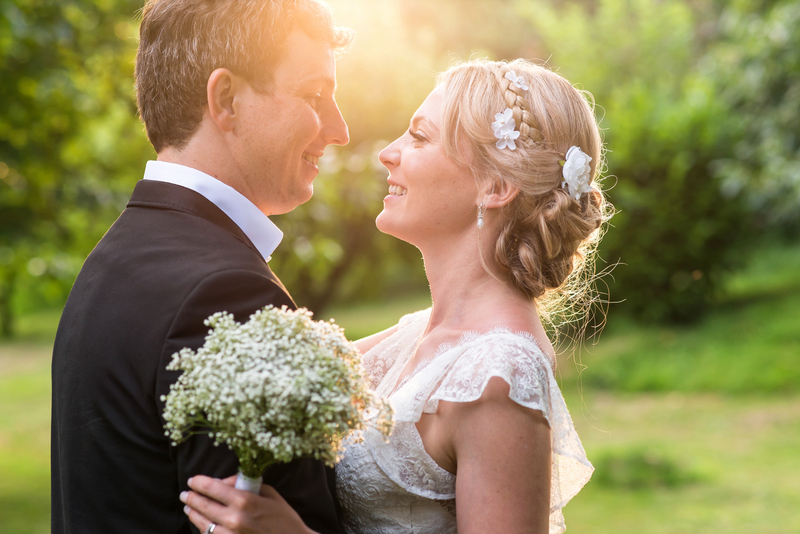 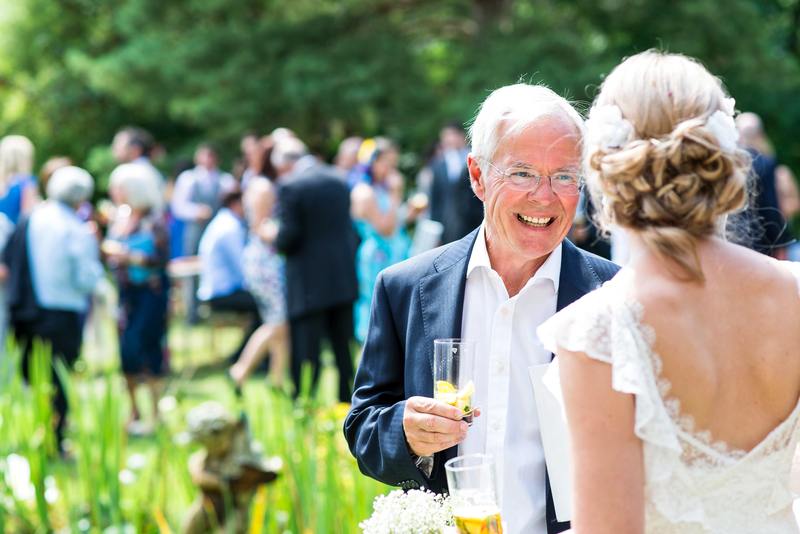 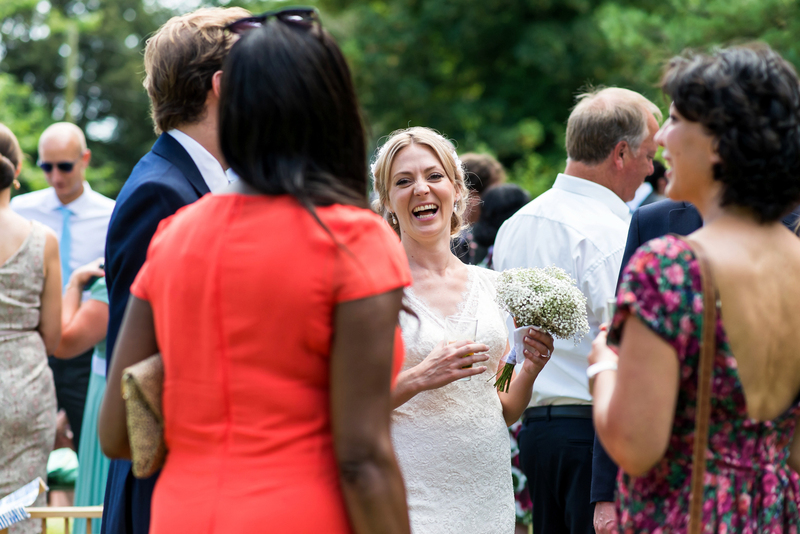 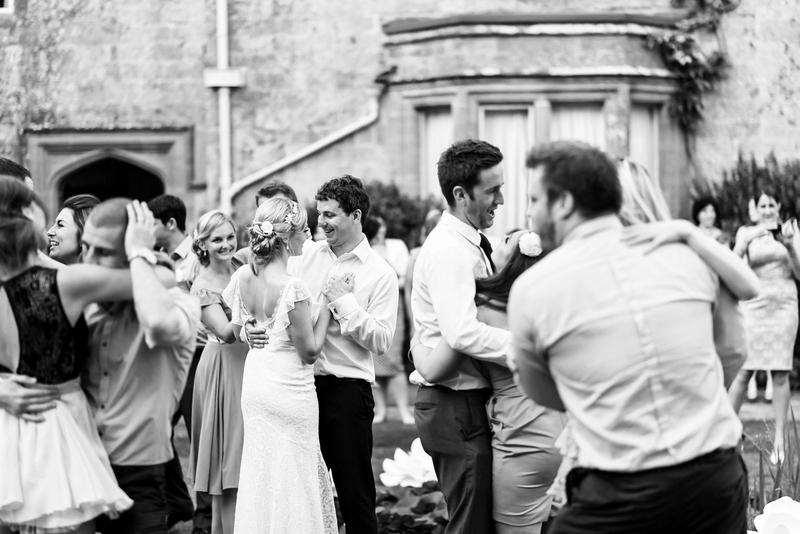 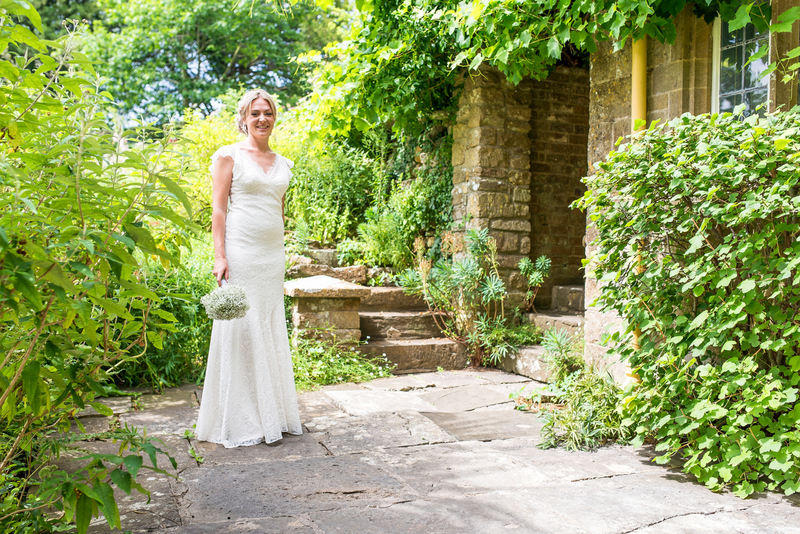 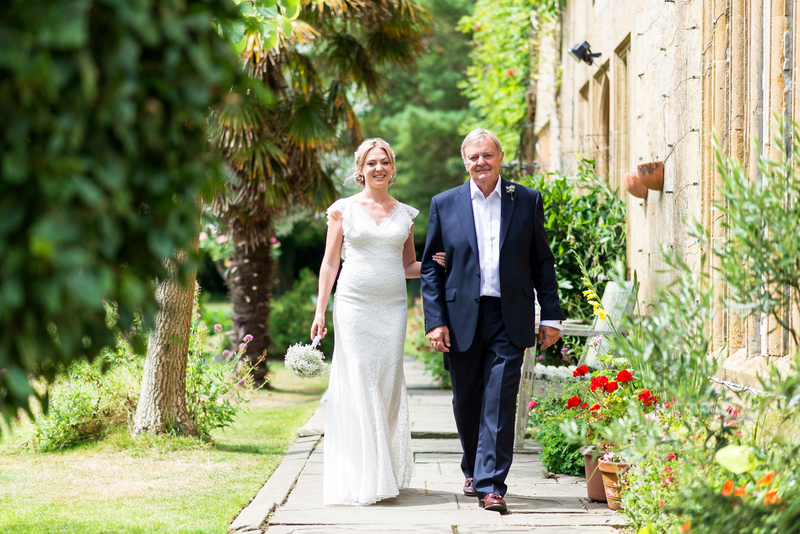 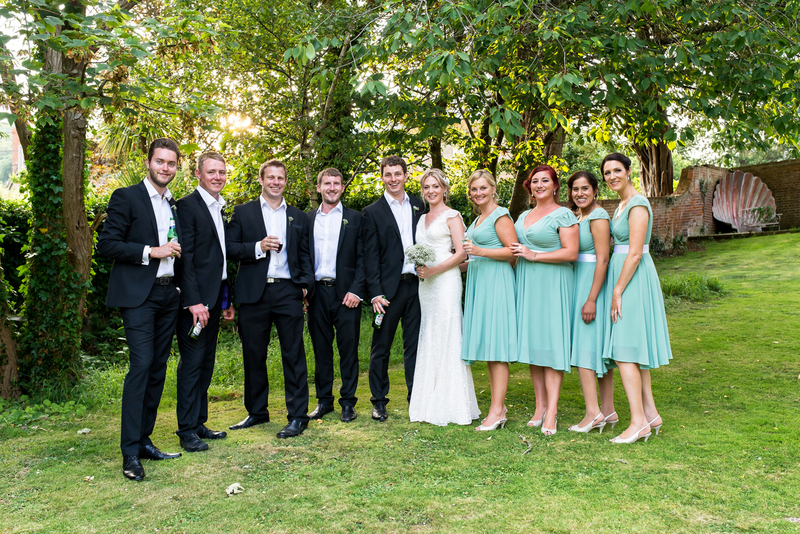 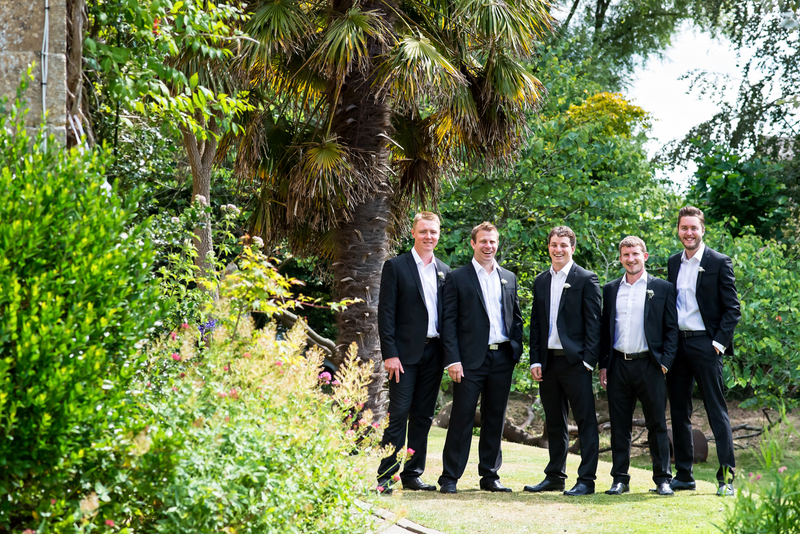 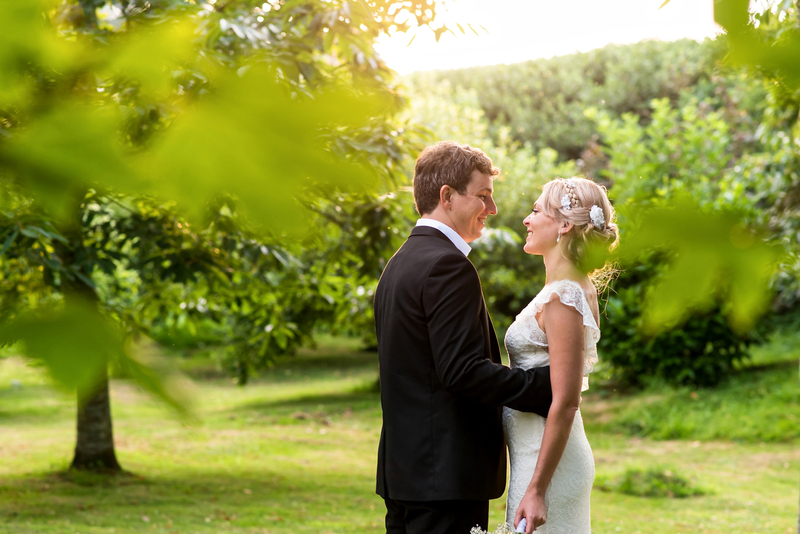 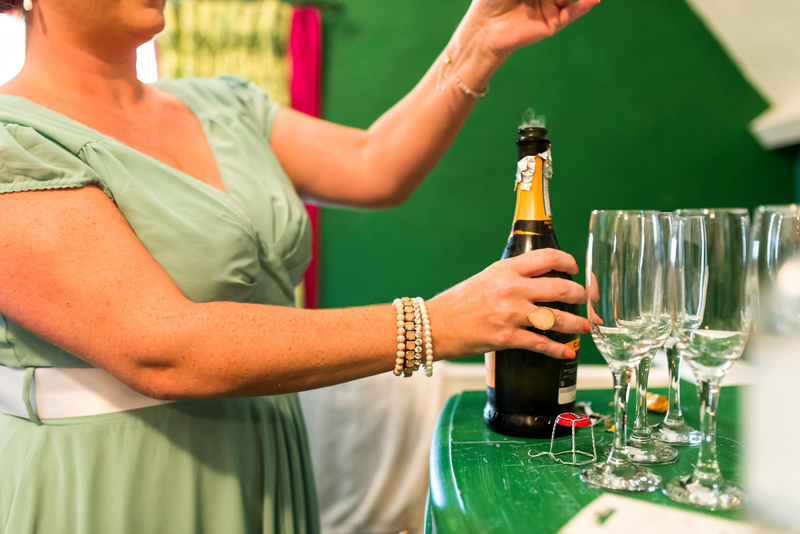 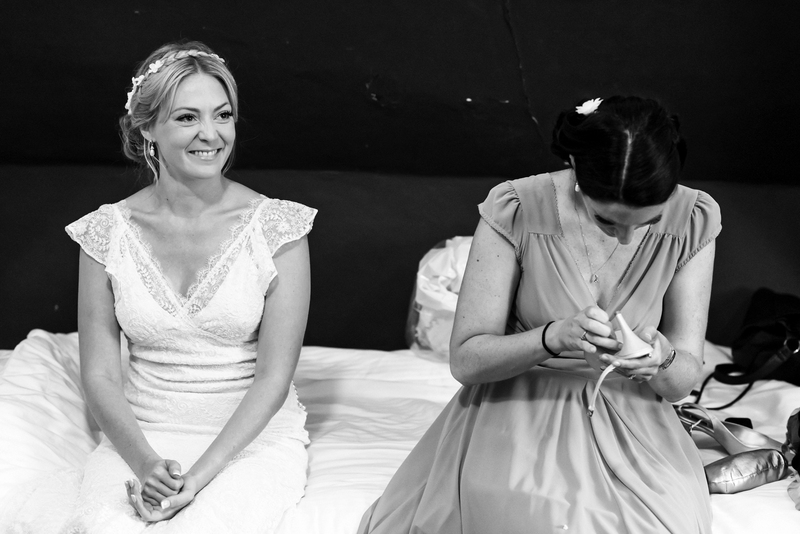 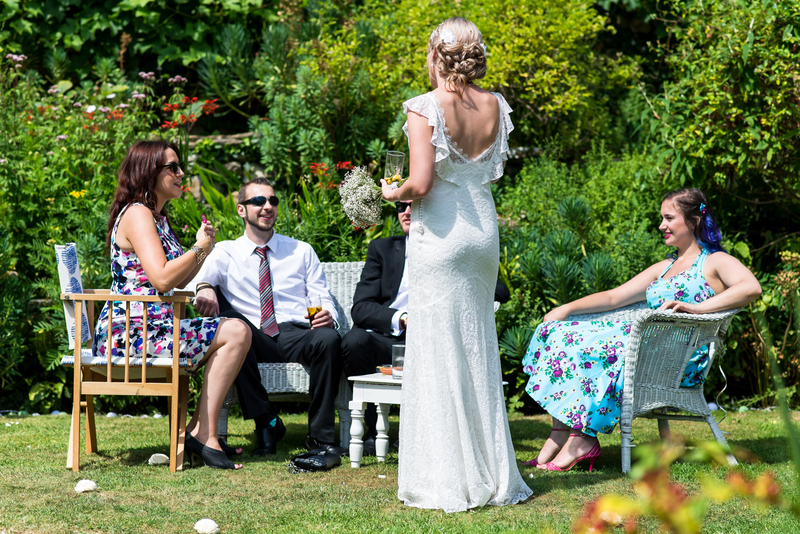 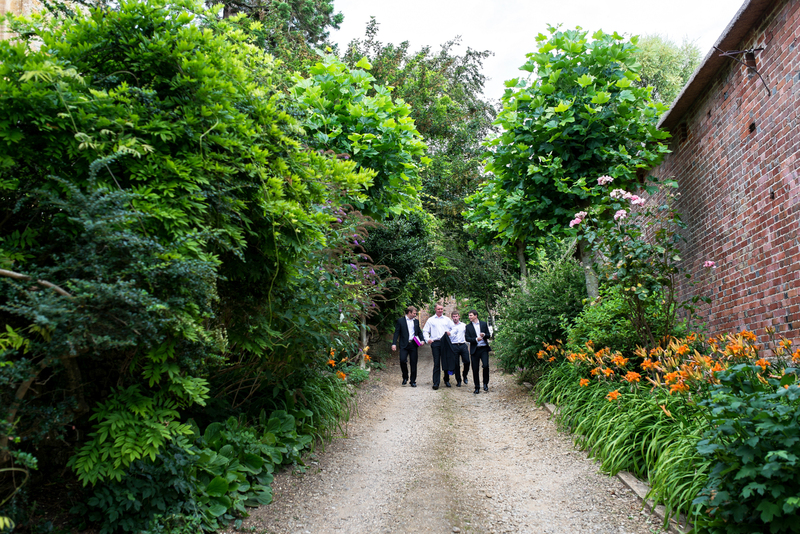 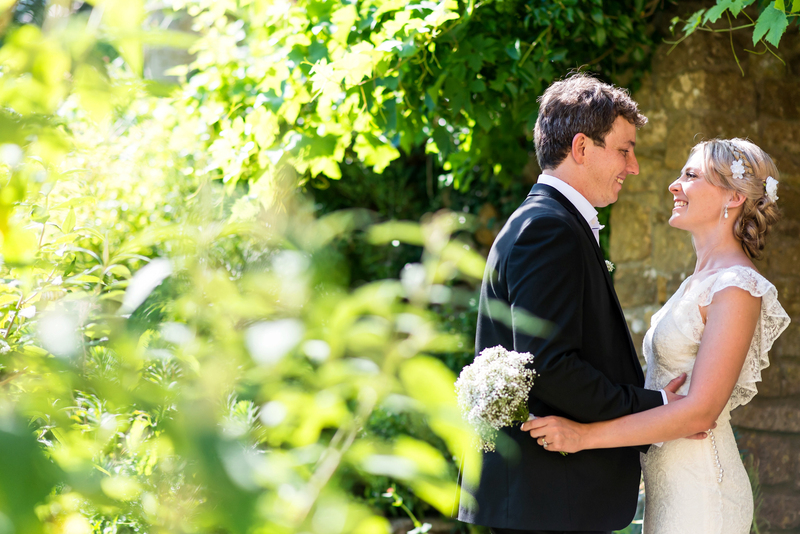 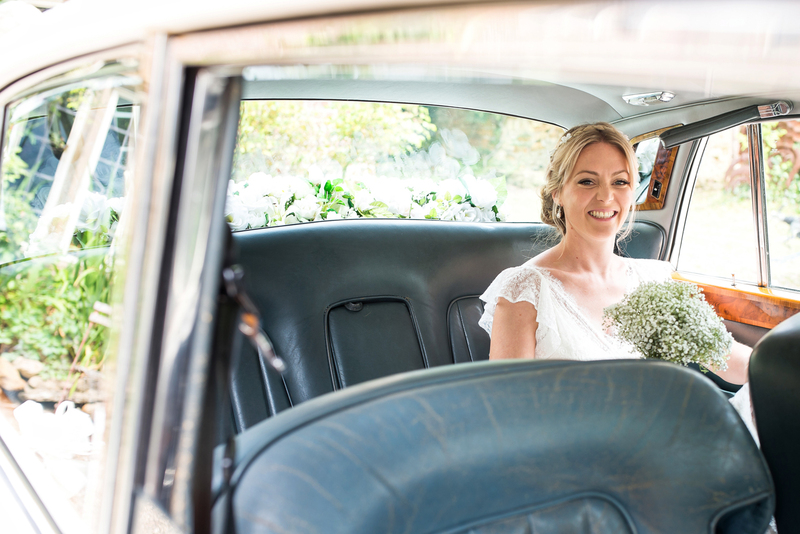 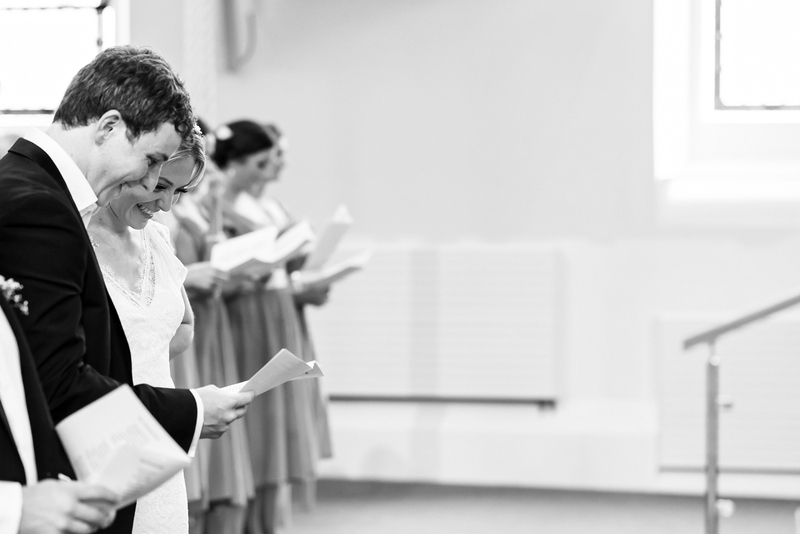 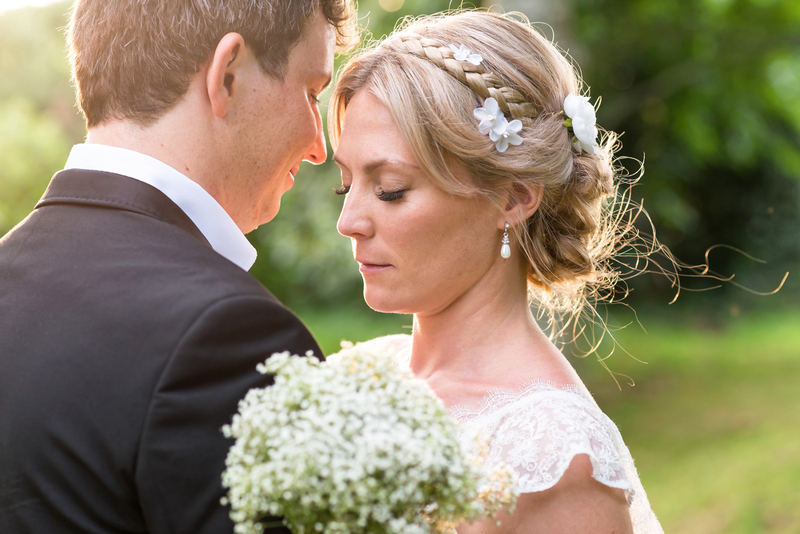 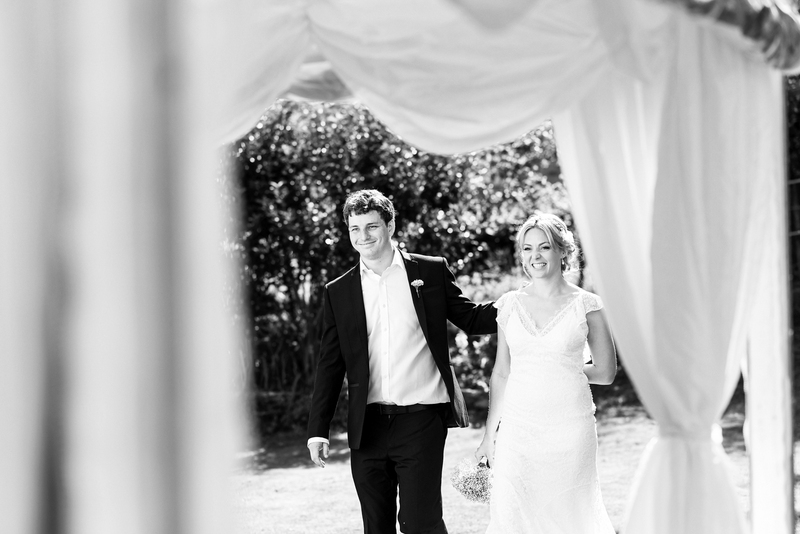 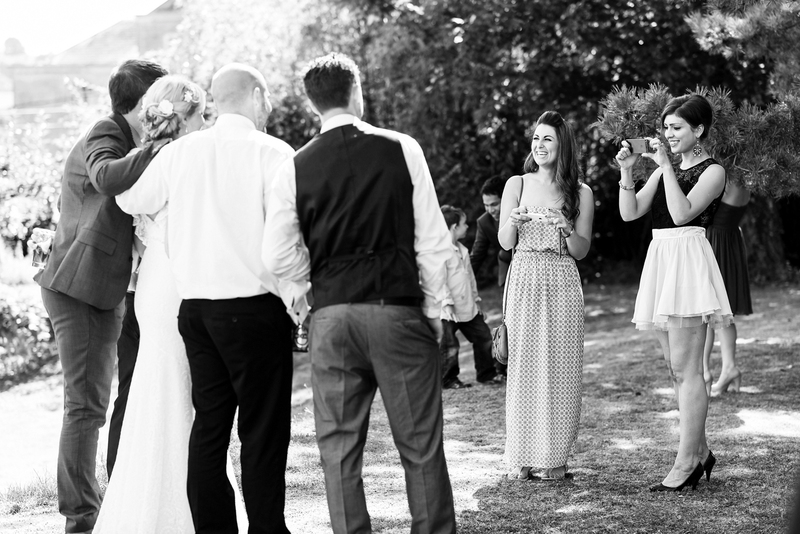 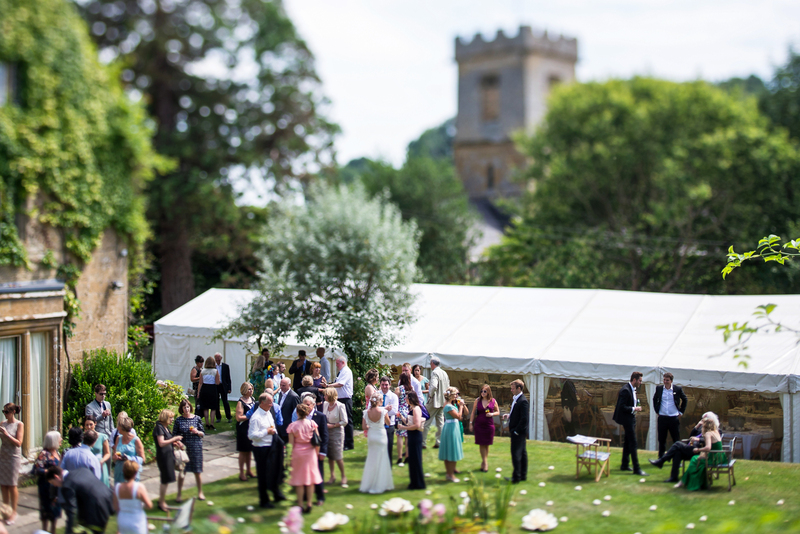 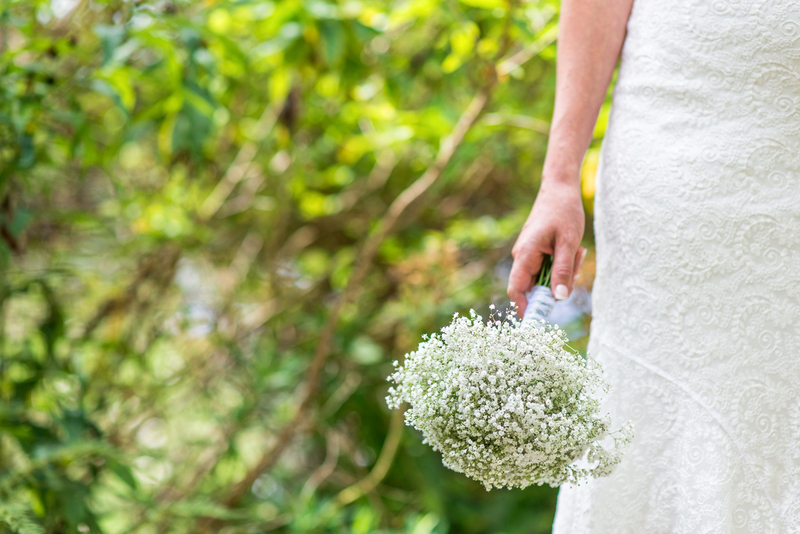 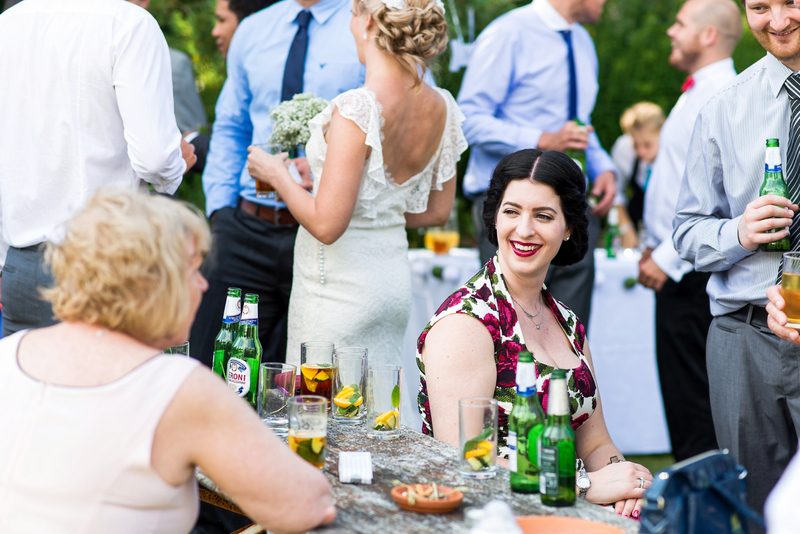 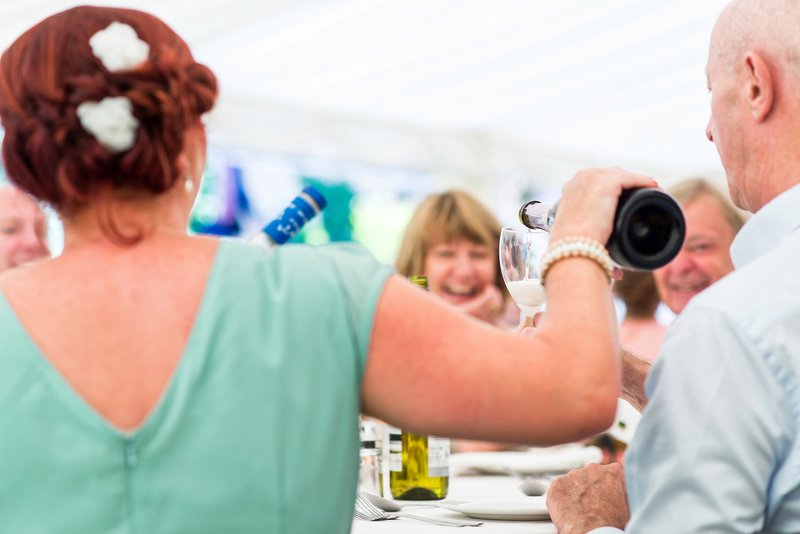 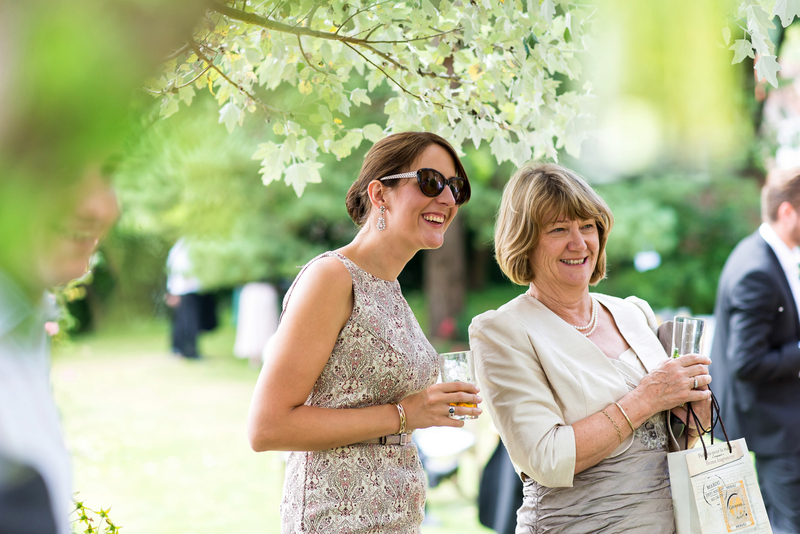 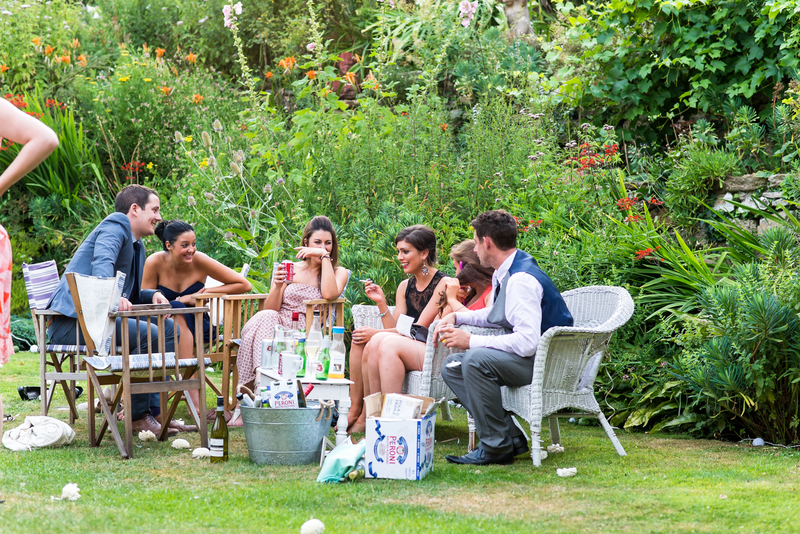 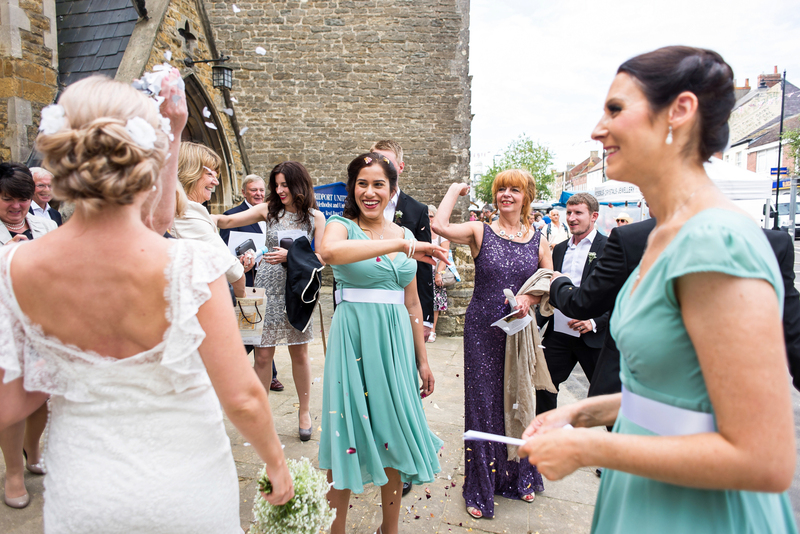 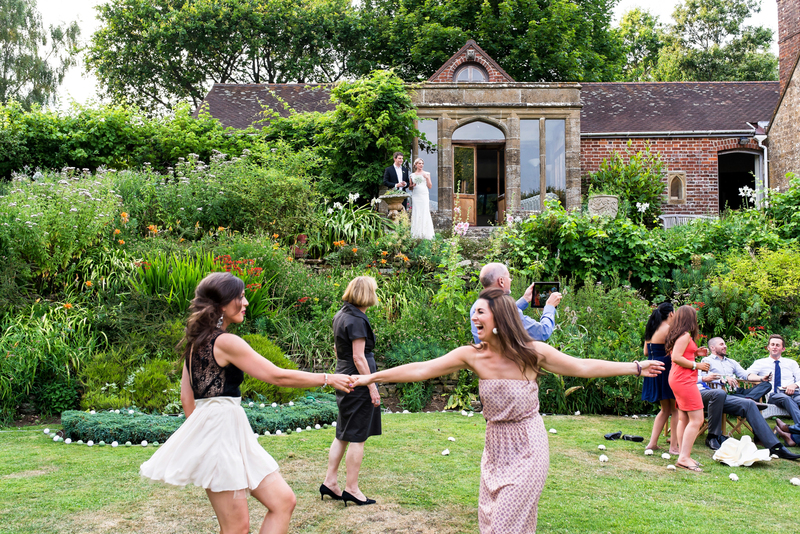 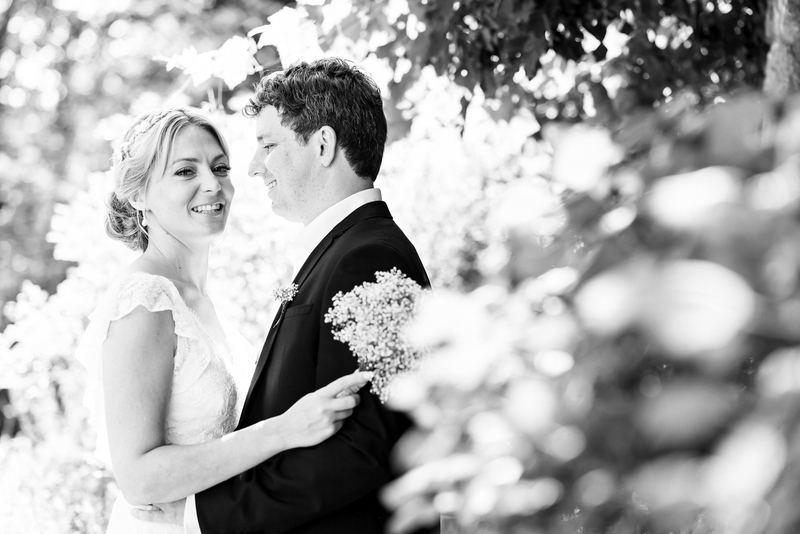 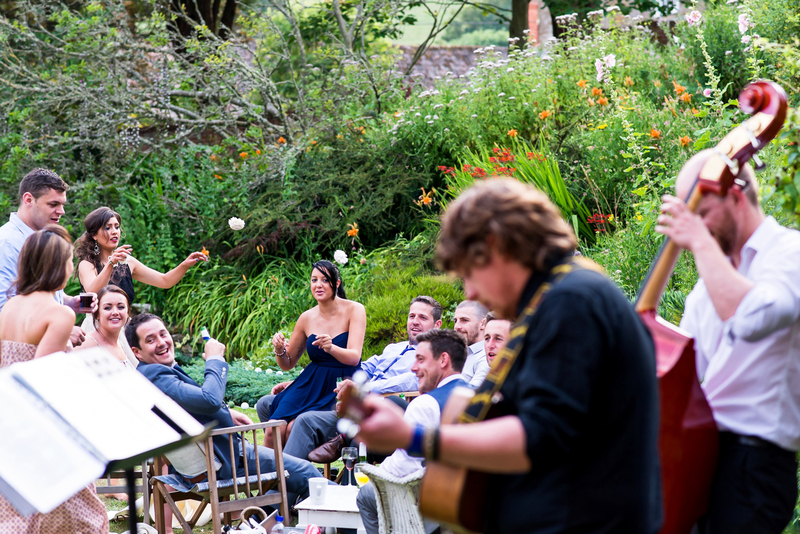 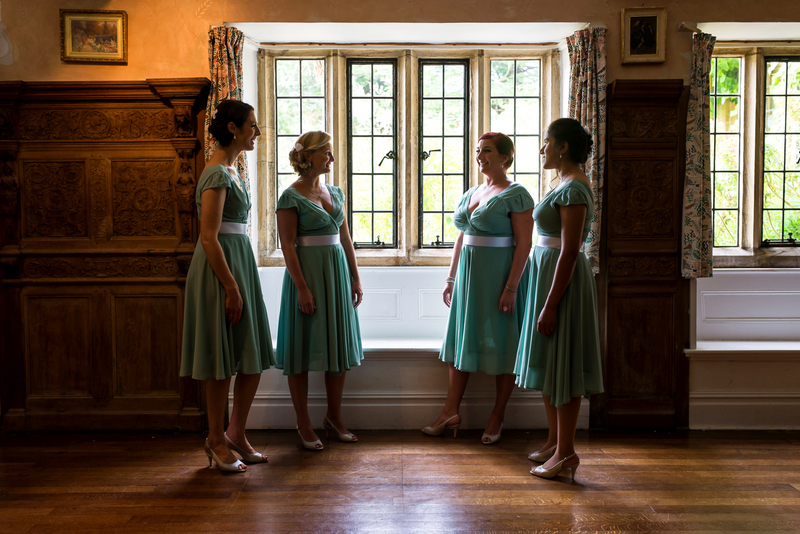 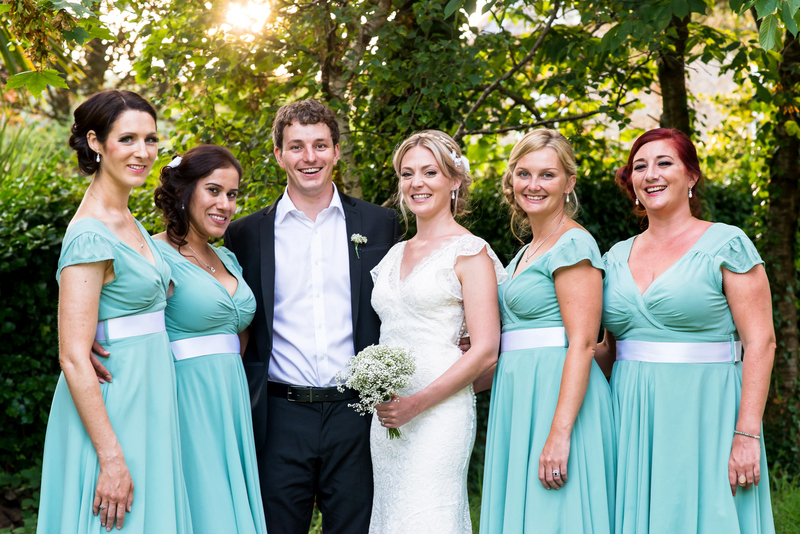 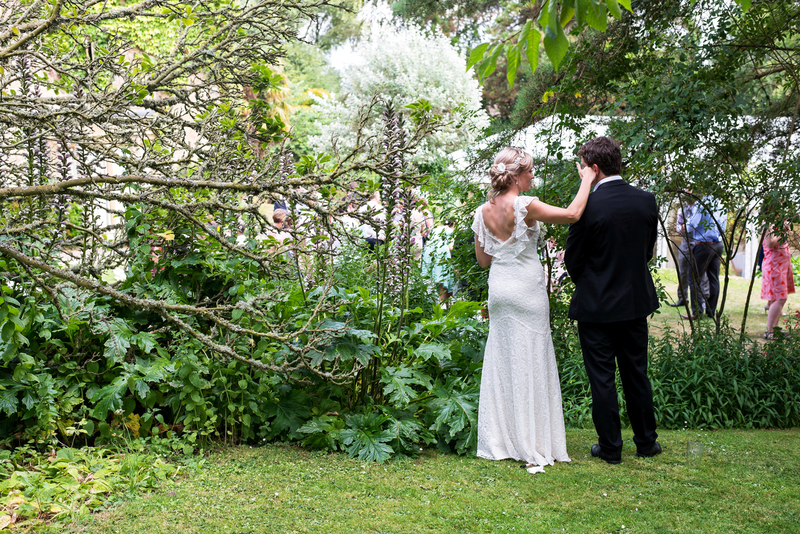 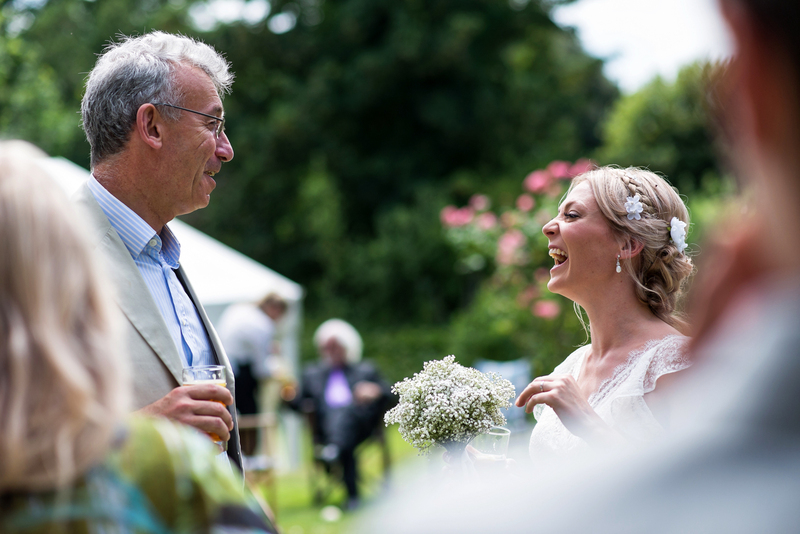 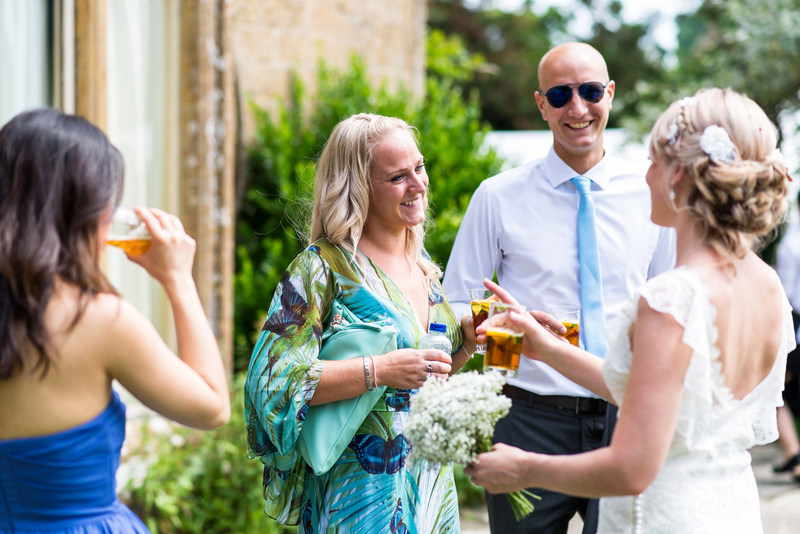 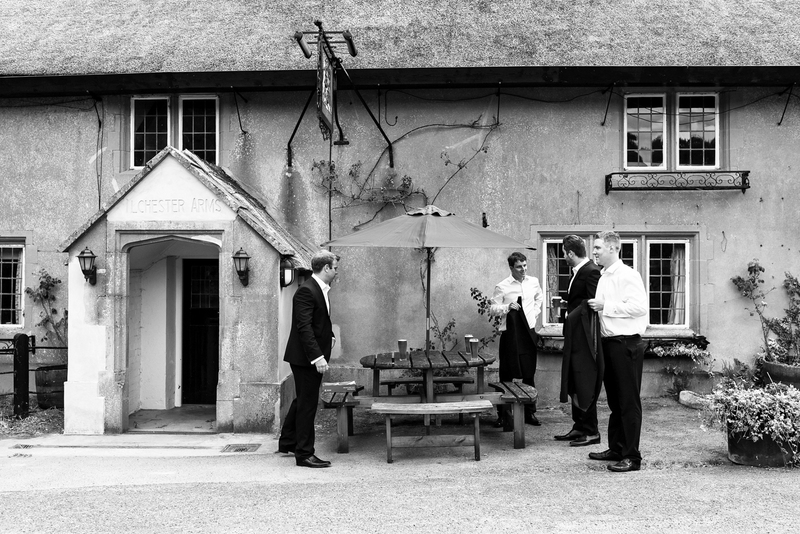 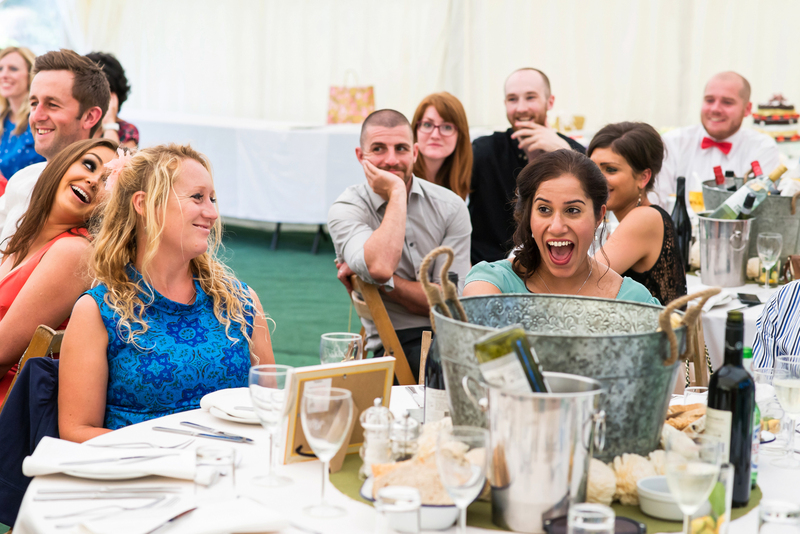 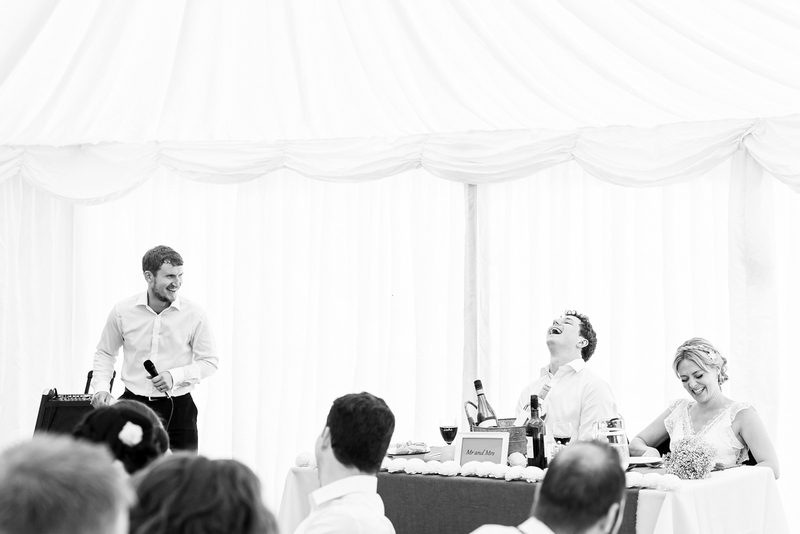 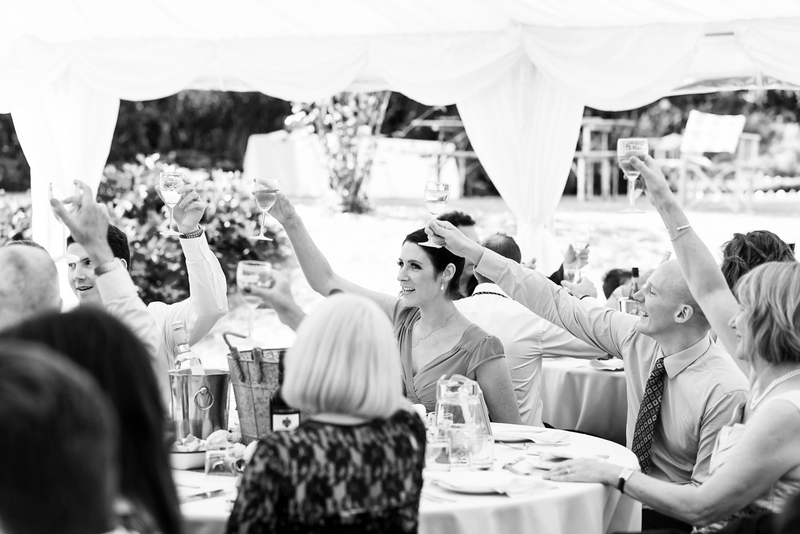 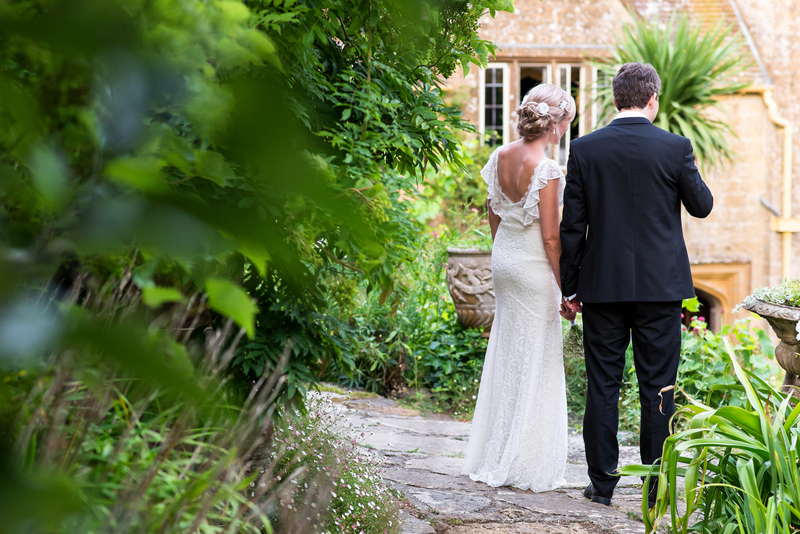 This Symondsbury Manor wedding was relaxed from start to finish. 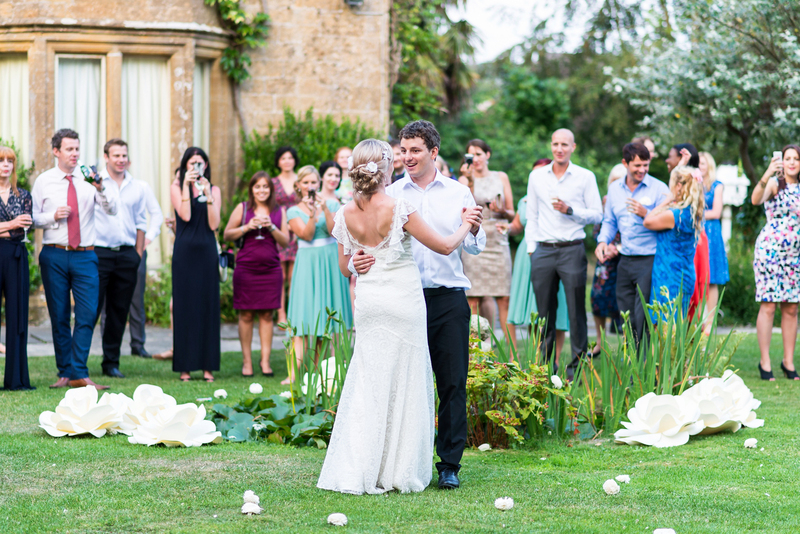 The couple met while they were teaching in Singapore and returned to the UK to marry with friends and family at this beautiful venue. 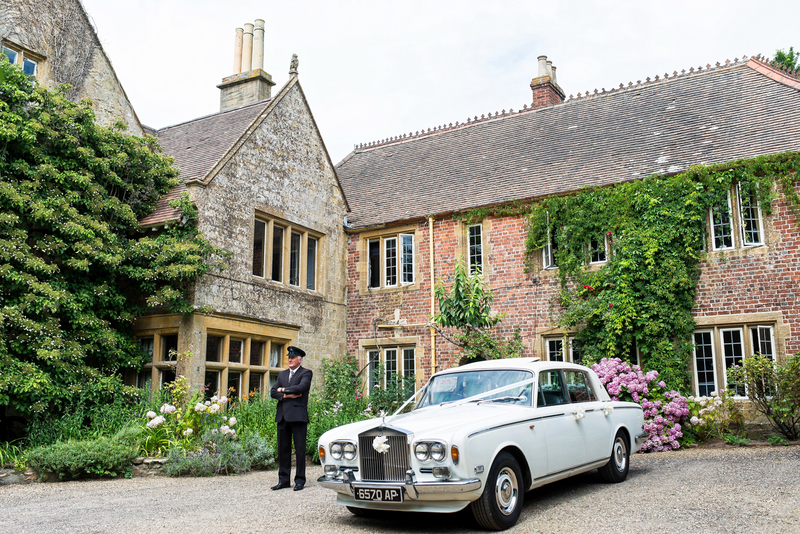 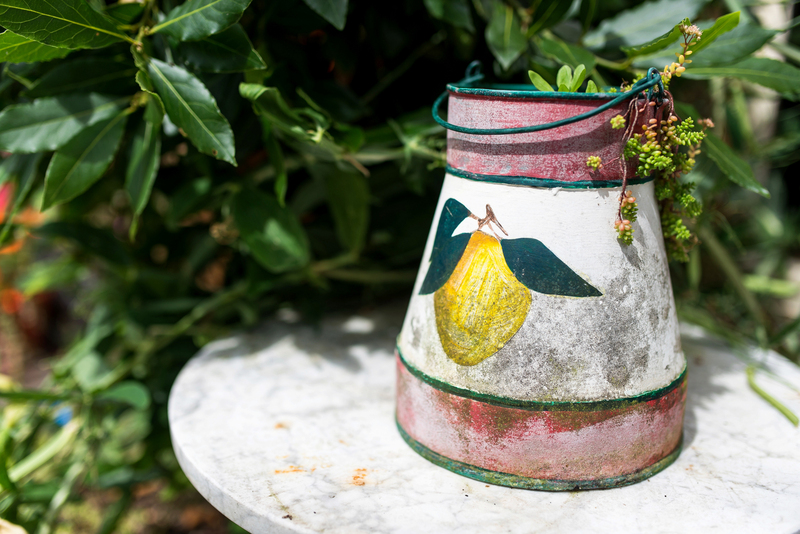 Symondsbury Manor is located on the beautiful Jurassic coast of Dorset and little more than a mile outside Bridport. 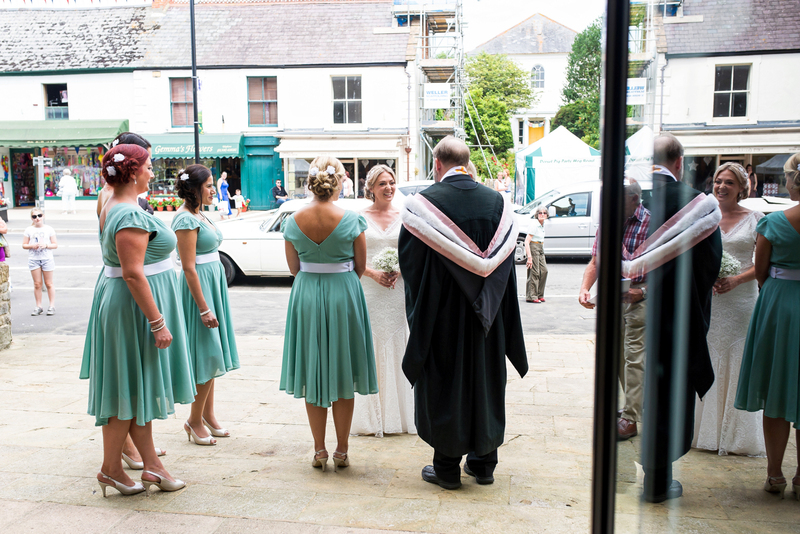 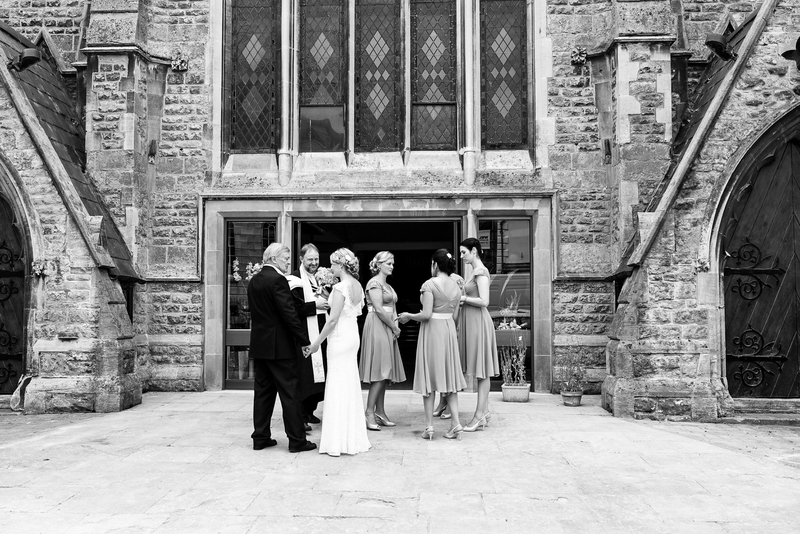 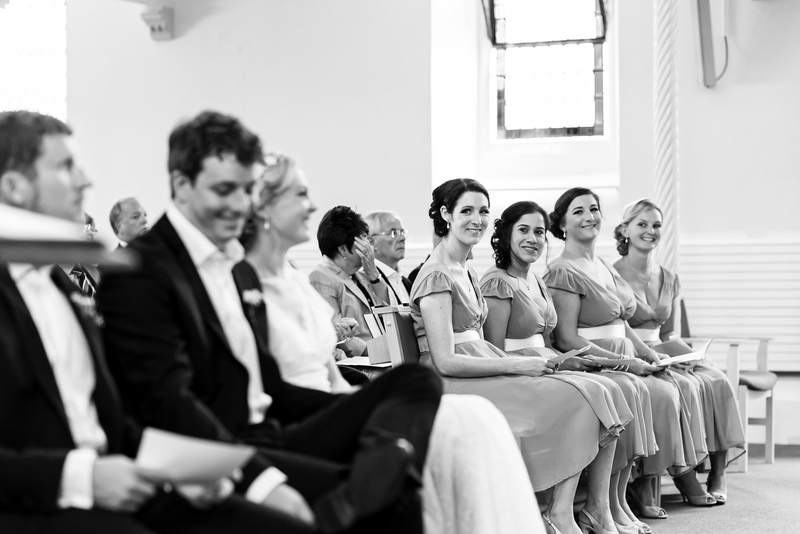 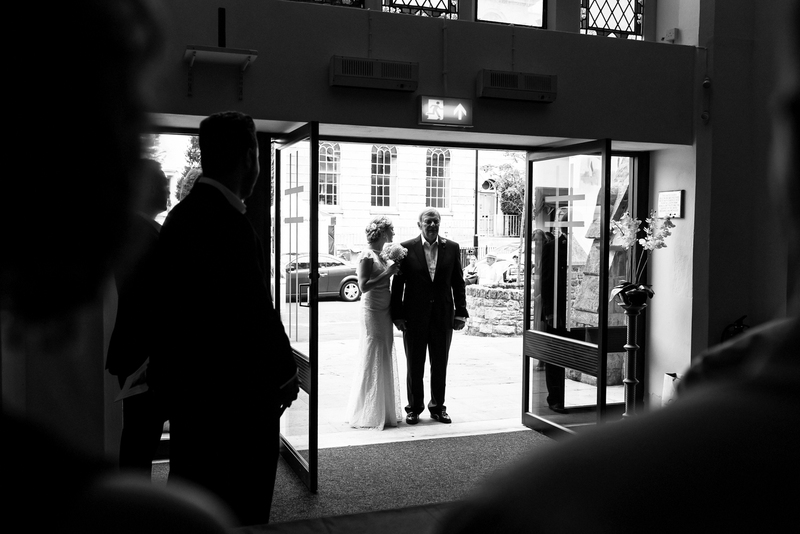 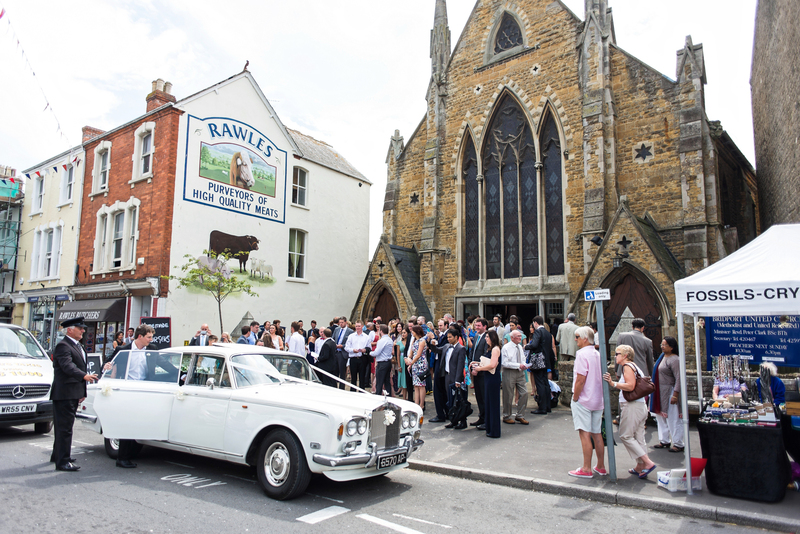 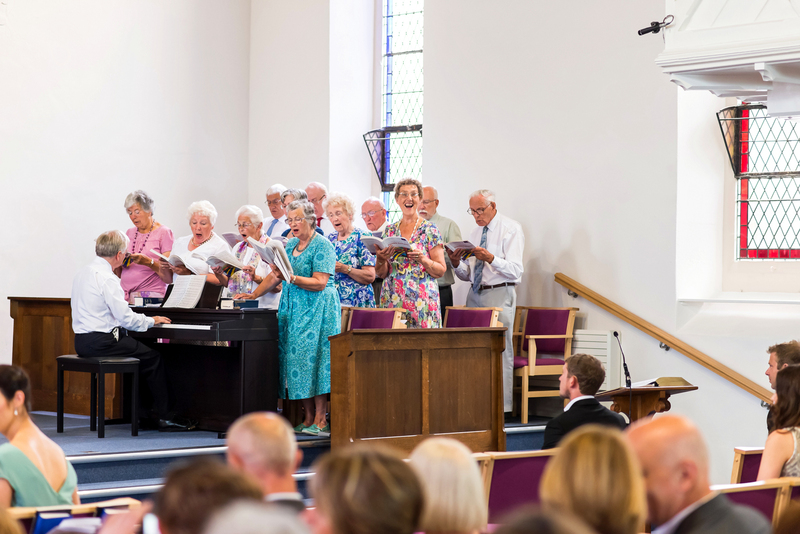 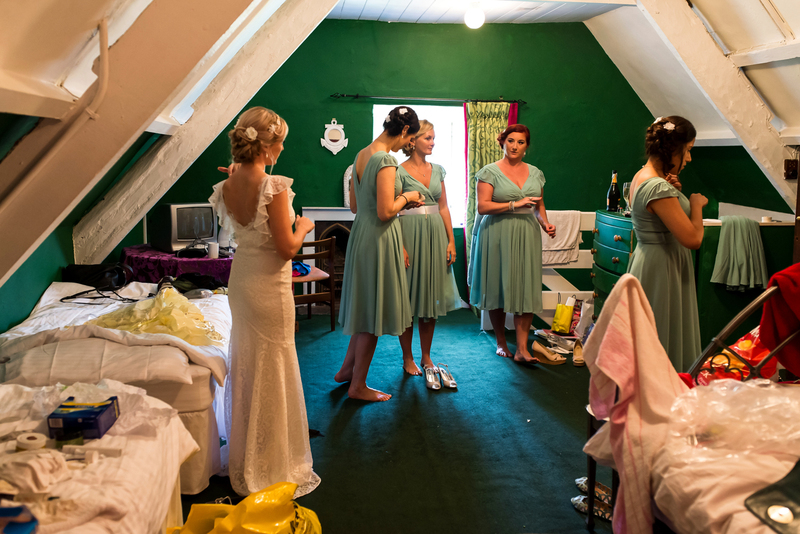 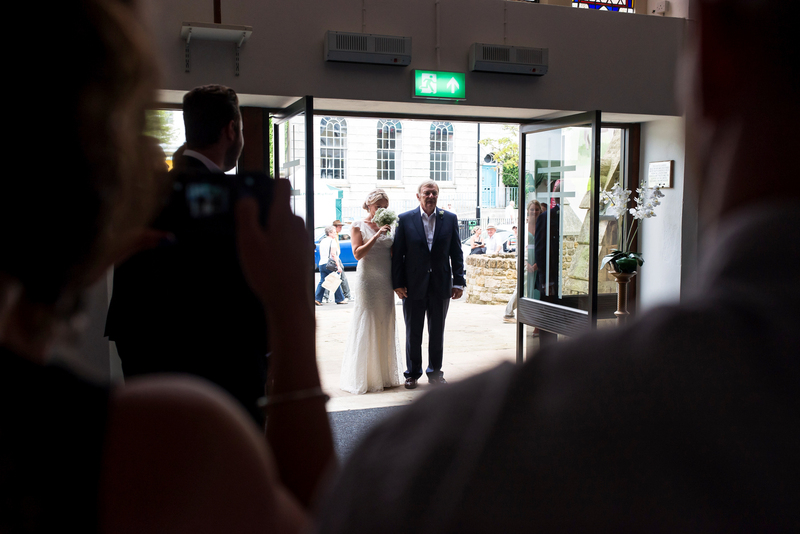 The bride & groom preparations were at the Manor, followed by a wedding ceremony at Bridport United Church. 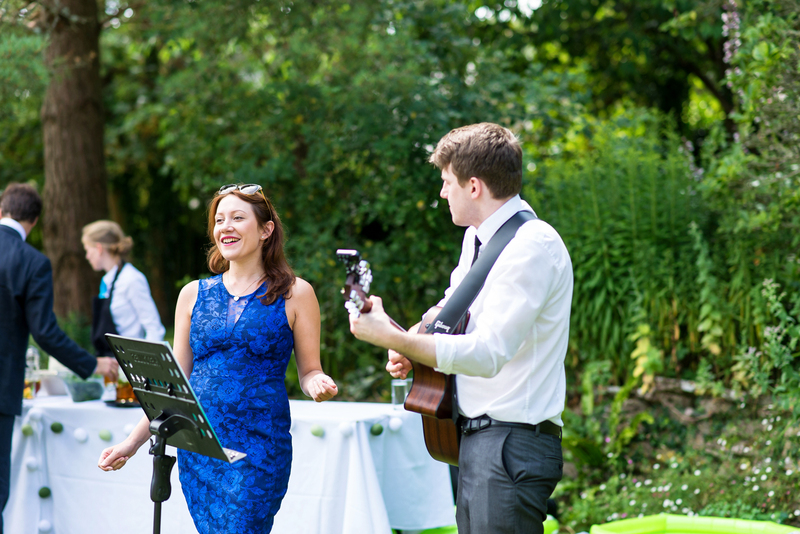 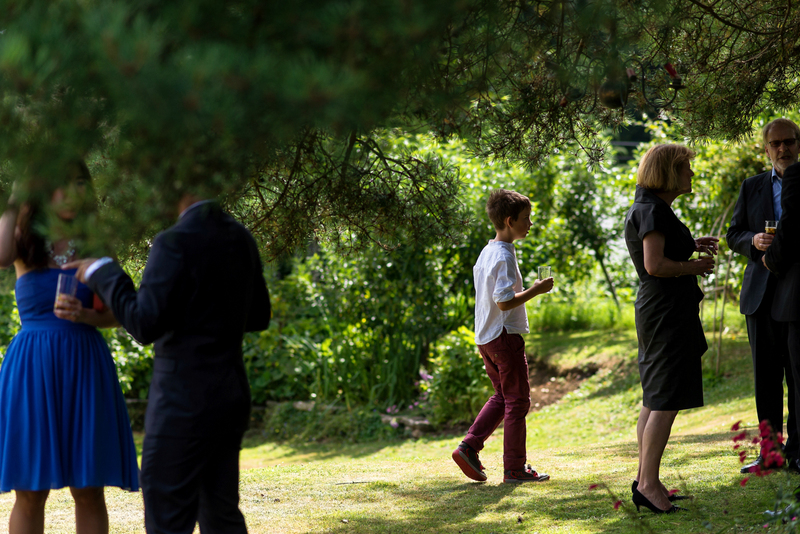 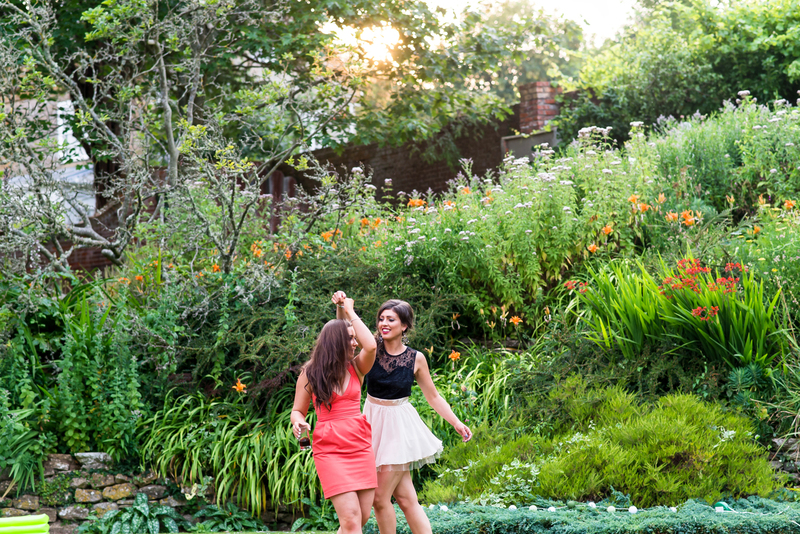 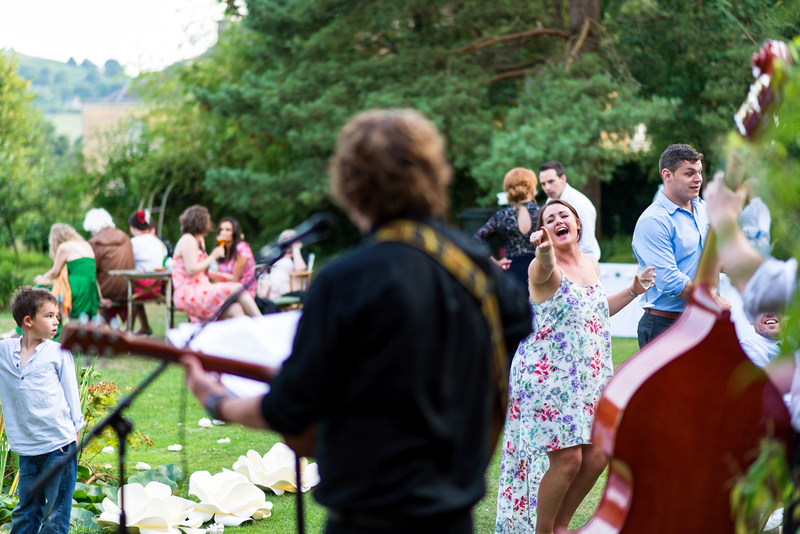 The weather was perfect and the gardens provided a perfect backdrop for the guests and musicians. 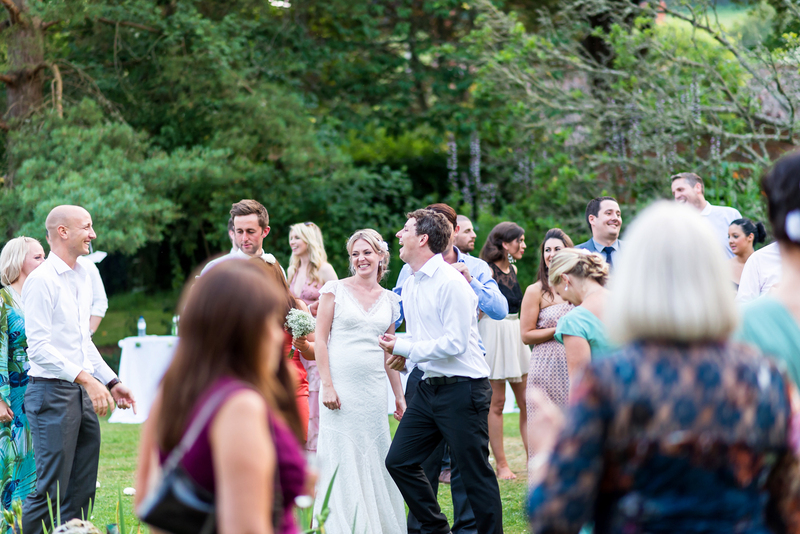 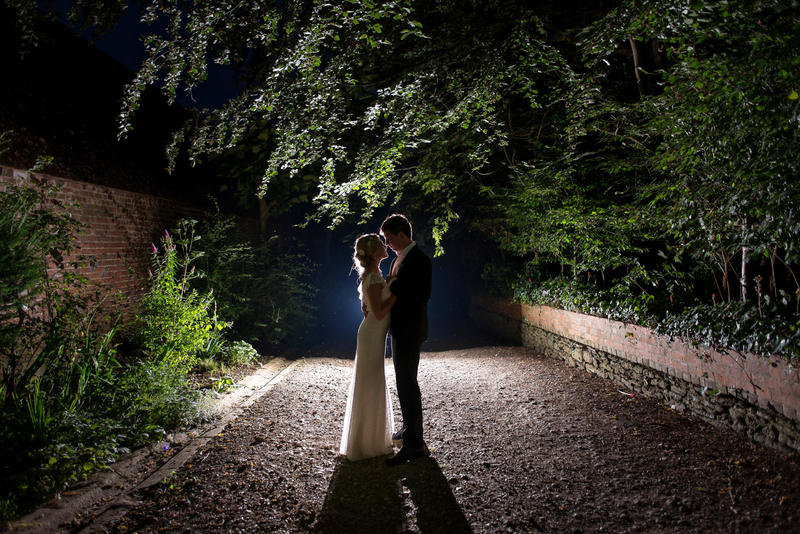 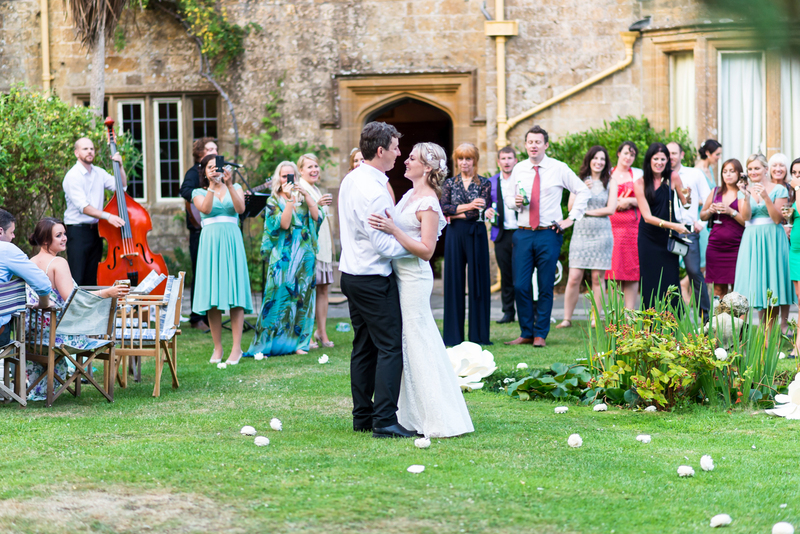 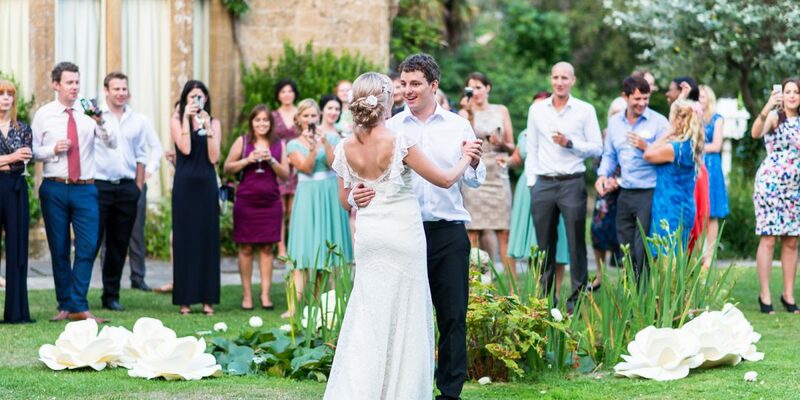 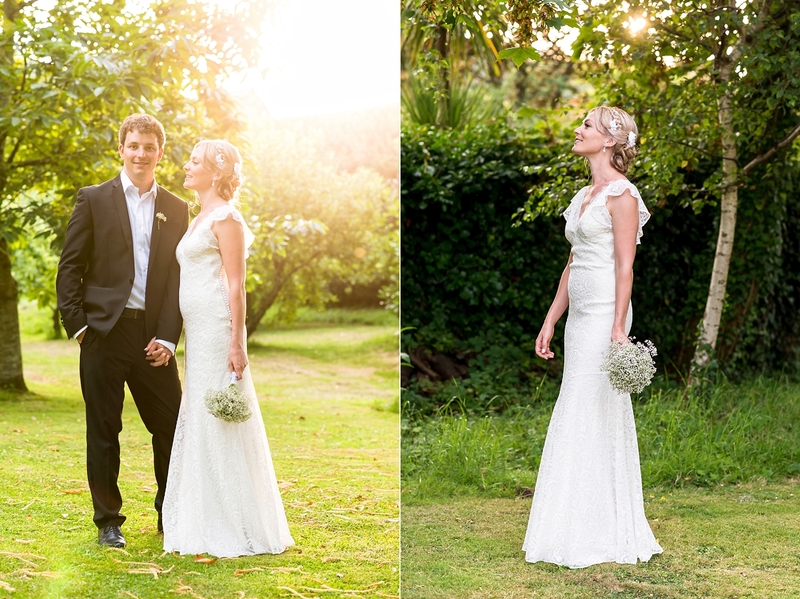 The evening was extra special with Felicity & Luke deciding to do their first dance outside in the late sun.